Steve has been a successful realtor since 2004, following a 30-year career in automotive management and sales. A goal-oriented professional and Past-President of the Clinton County Board of Realtors, Steve brings extensive knowledge and skill to complex transactions. 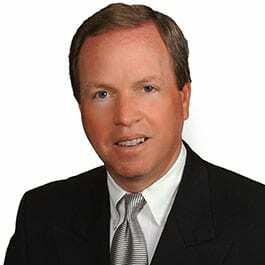 He specializes in commercial real estate, multi-family housing, and contract strategy and negotiations. Notable deals: Leasing services for Kinney Drugs; brokerage services for Plattsburgh Animal Hospital, Town of Plattsburgh; multiple brokerage assignments for Maplefields Convenience Stores, Town/City of Plattsburgh; multiple brokerage assignments for City of Plattsburgh student housing properties.